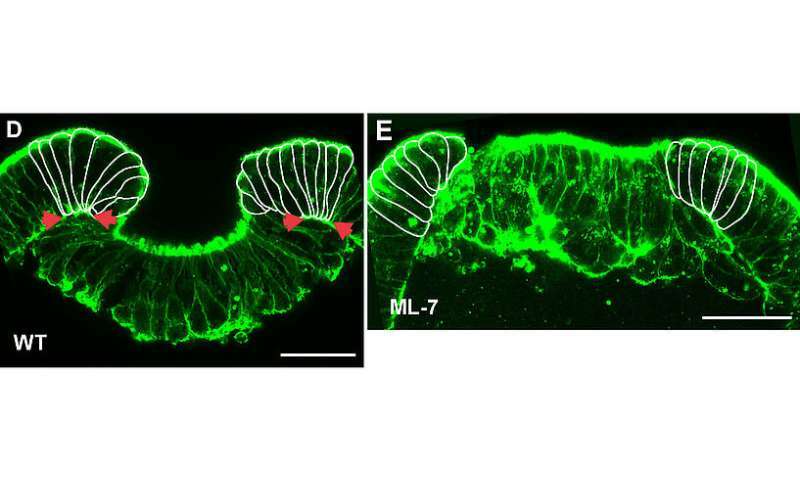 During embryonic development, genetic cascades control gene activity and cell differentiation. In a new publication of the journal PNAS, the team of Ulrich Technau of the Department of Molecular Evolution and Development at the University of Vienna reported that besides the genetic program, mechanical cues also contribute to the regulation of gene expression during development. Comparisons with other animals suggests that this regulatory principle is ancient. It is generally thought that embryonic development and cellular differentiation of animals and humans follows a precise genetic program of spatiotemporal gene expression. However, a number of recent studies suggested that mechanotransduction – the ability of cells to transform mechanical forces into biochemical signals – can also contribute to the regulation of gene expression, and thus may play an important role in development. While most of these studies were done in cell cultures, the team of Ulrich Technau from the University of Vienna now reports experiments with mechanosensitive gene expression during early development of the starlet sea anemone Nematostella vectensis. 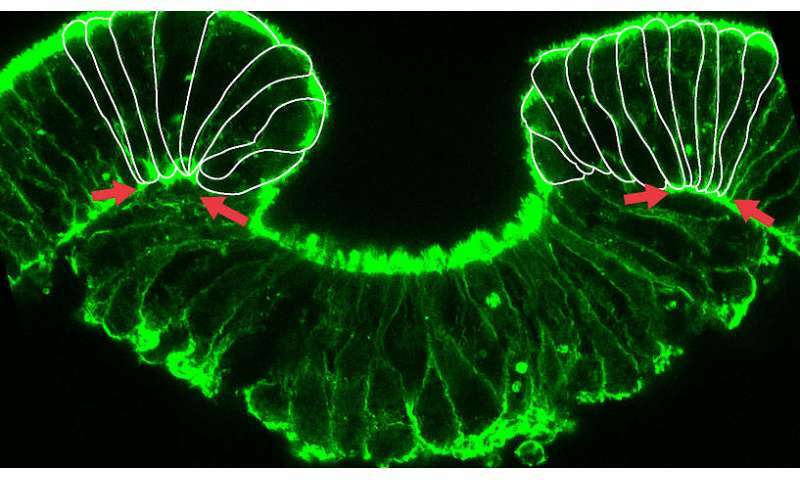 The authors show in a recent publication in the Proceedings of the National Academy of Sciences that chemical inhibition of cellular myosin function not only blocks the morphogenetic movement of gastrulation – the process in which inner and outer cell layers are formed by invagination – but also abolishes the expression of a crucial developmental regulator gene, brachyury. This gene has a crucial ancient role in the development of virtually all animals. Surprisingly, external mechanical pressure applied to such embryos can activate or restore the expression of brachyury. Furthermore, brachyury expression in Nematostella vectensis via mechanotransduction depends on β-catenin, a key protein with a conserved dual role in cell-cell adhesion and in gene regulation following a signaling cascade.